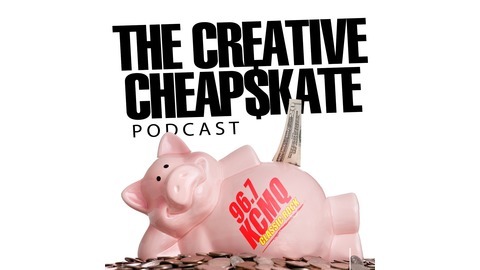 The podcast that is designed to help you find unique ways to save money in 5 minutes or less. Hosted by Trevor Morgan of Classic Rock 96.7 KCMQ in Columbia, Mo. Find out the best day to buy your Halloween Candy! 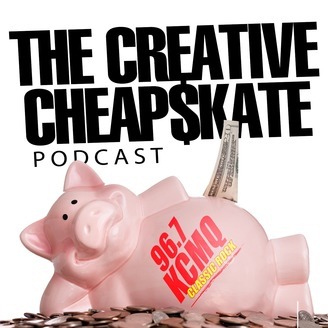 The Creative Cheapskate is a podcast that is designed to help you find unique ways to save money in 5 minutes or less. Hosted by Trevor Morgan of Classic Rock 96.7 KCMQ in Columbia, Mo.